I grew up in Kankakee, Illinois, a small town about 50 miles south of Chicago, but a world apart. Kankakee is where I first got bit by the acting bug while watching Happy Days and deciding that I wanted to be just like The Fonz when I grew up. The Fonz was an actor on TV, so I decided I had to be one too. (Good thing I didn’t realize his character was a mechanic, otherwise I’d be messing up a lot of folk’s car engines). After graduating high school, I made the move to Los Angeles to pursue my dream. 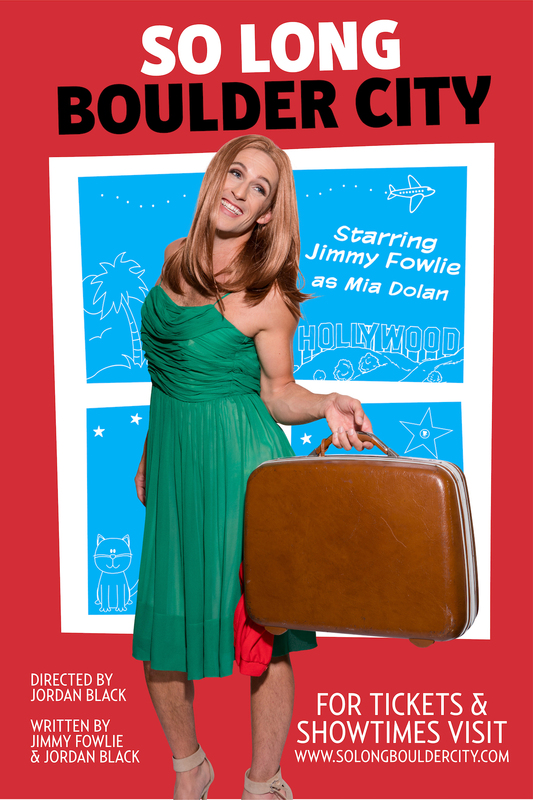 It wasn’t always easy, but once I started taking classes at The Groundlings School and Theatre I’d found my footing. In 2000, I was invited to join the Groundlings Main Company, where I spent nearly every weekend for 7 years doing shows. In the midst of this, I also began to book acting and writing work, most notably as a writer on Saturday Night Live during their 2003-2004 season (yes, I was there for Donald Trump’s first time hosting the show!). 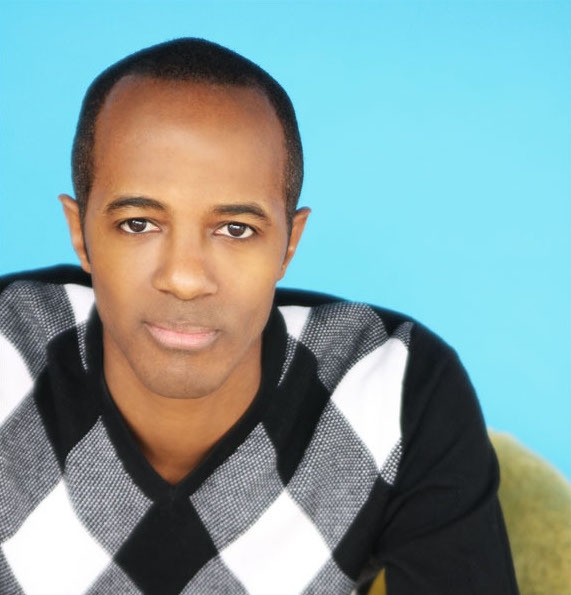 I also worked as an actor on several projects including as a series regular on MTV’s Punk’d, Comedy Central’s Halfway Home, the WB’s On the Spot, MTV’s The Lyricist Lounge Show, Pop TV’s Return of the Mac, FOX’s Riot, and as host of E’s Star Dates. 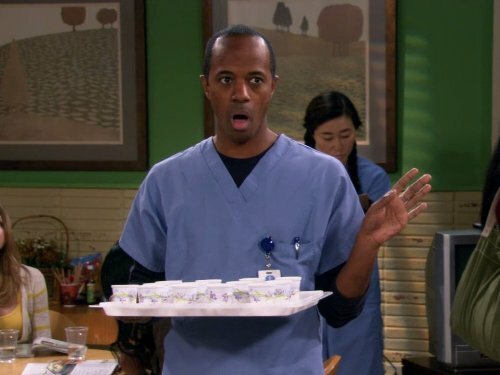 I’ve had recurring roles on two Nickelodeon shows, True Jackson VP and Marvin Marvin as well as Key and Peele, The Mindy Project, TV Land’s Nobodies, and am best known for my recurring role on NBC’s Community, as Dean Spreck – the dean of City College, the rival to Greendale Community College. 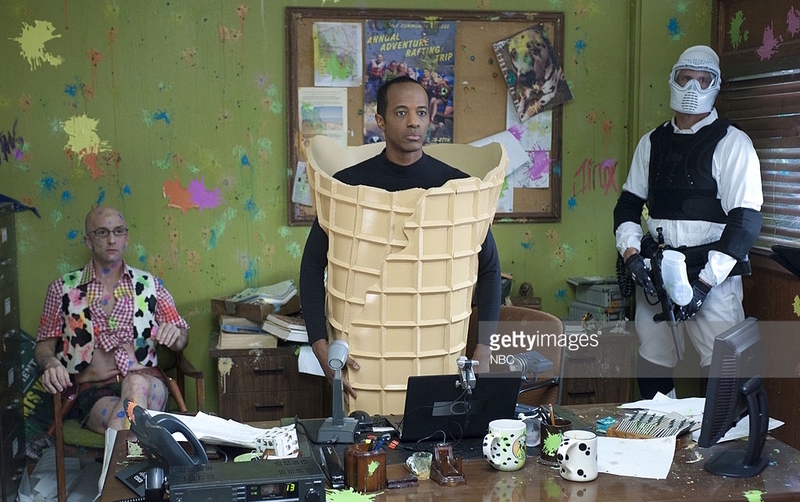 I’ve also guest starred on several shows, including: the upcoming season of HBO’s Curb Your Enthusiasm, Ballers, How I Met Your Mother, According to Jim, Suddenly Susan, Children’s Hospital, 2 Broke Girls, Up All Night, Arrested Development, Life In Pieces, Idiotsitter, and ABC’s Uncle Buck. As a voice over actor, I’ve been heard on The Cleveland Show, Mike Tyson Mysteries, and have recurred on South Park. I’m also excited to be on an upcoming episode of the new season of American Dad. As a writer not only have I written on SNL, but also on FOX’s Stacked, and ABC’s Uncle Buck. I was creator, head writer, and director for SHADED, a web series produced for Fusion’s digital channel F Comedy. I was also head writer for CASUAL SKETCH, an online sketch show for Maker Studios where I also directed some episodes. As a director I started out in theater directing The Groundlings Sunday Company and The Groundlings Main Company in well received and well reviewed runs. My first on camera directing gig came when I directed the viral web series Ask A Slave, starring Azie Dungey (Unbreakable Kimmy Schmidt) which received national attention and glowing reviews. I then went on to direct the web series Go-Go Boy Interrupted, starring Jimmy Fowlie (Bizaardvark), which also went viral and well received by reviewers and featured in national press most notably on the front page of The Huffington Post! Most recently I’ve teamed back up with Jimmy Fowlie to co-write and direct his one person show So Long Boulder City, based on the one woman show of the same name from the movie La La Land. It has become an instant hit in LA, receiving glowing reviews from Variety, LA Weekly, and others. The show was sold out in the first 24 hours that tickets went on sale, and has been extended several times. As an improv actor, I’m one of the founding members of The Crazy Uncle Joe Show, LA’s longest running long form improv show, which performs every Wednesday at The Groundlings Theater. I also created, and perform in, the hit improv show The Black Version, which started it’s run at The Groundlings and has gone on to play all over the country as well as most recently in Canada. The Black Version now does shows at both The Groundlings Theater as well as the prestigious music and comedy theatre Largo.